Emma Leigh Morando-Young and her husband, Anthony Young. Today marks Peirce College’s 151st commencement ceremony. In just a few hours, we’ll celebrate the class of 2016, and recognize them for the hard work, dedication and focus that it took for them to reach this milestone. For some Peirce graduates, this moment of recognition and celebration will truly be a family affair. A few weeks ago, we told you about the Morando-Young family, and introduced you to power couple Emma Morando-Young and Anthony Young, who will both walk the stage today at commencement. What makes their moment even more special is that their daughter, Peirce graduate Bene’t Morando-Young, will be cheering her parents on from the audience. 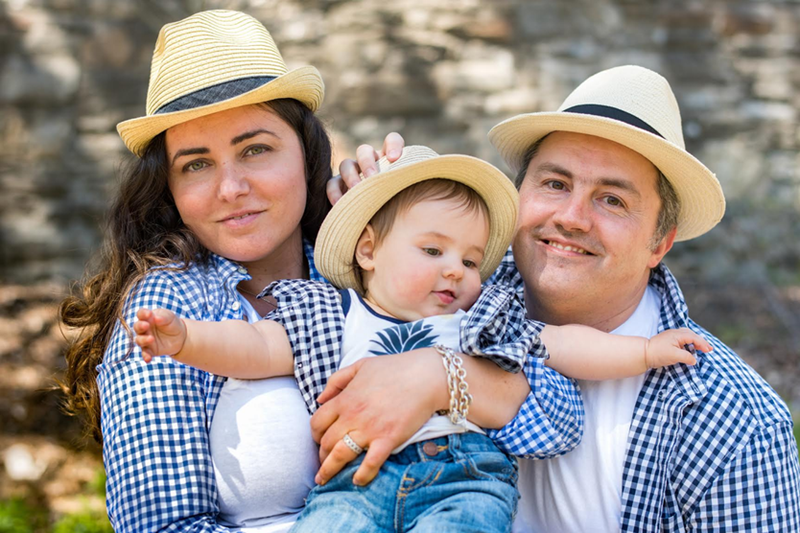 Mariya and Stefan Georgiev with their son, George. We’re also excited to introduce you to Mariya and Stefan Georgiev, another husband and wife team who will be graduating today. What makes Stefan and Mariya’s graduation journey so unique is that they also became first time parents to their son George while pursuing their degrees. We're pleased to announce that these deserving graduates were featured today in the Philadelphia Inquirer, Philadelphia Daily News, and on Philly.com. 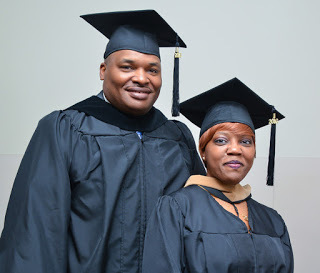 To learn more about what it took for these families to achieve their goal of graduation, and how Peirce College was able to support them, click here. Congratulations to the Morando-Young and Georgiev families, and to all of our Peirce graduates that will walk across the stage at the Kimmel Center today! If it’s time for you to earn the degree you need for the career you deserve, click here.